A vehicle is a big purchase. You don’t just want to rush out and buy the first car that catches your eye. 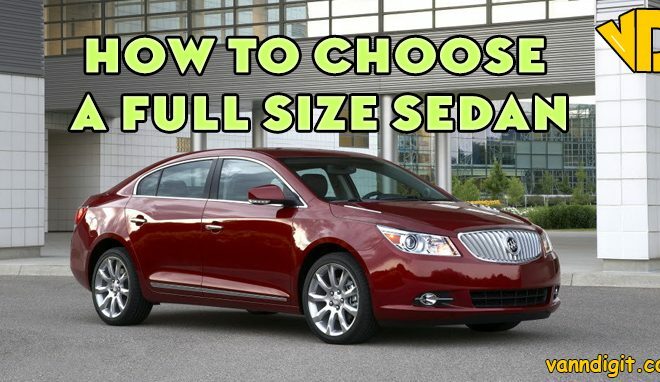 You need to take steps to ensure you get the right vehicle for your budget and the best price for that vehicle. Luckily, there are some simple steps you can take to achieve that. Researching using various websites like Autotrader and Kelly Blue Book will give a range of prices for the car you want in your area. 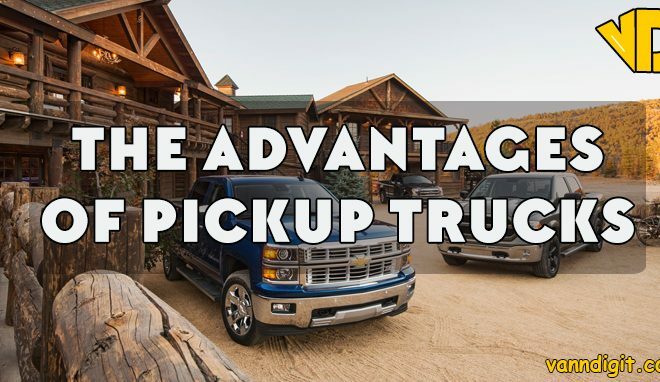 This knowledge will provide you with a better understanding of what the vehicle is worth, and if the dealership is offering too high or too low of a price. Different criteria are used by each website to determine prices. Other sources, such as the Carfax report and damage history, will also give you clues on to what to offer. 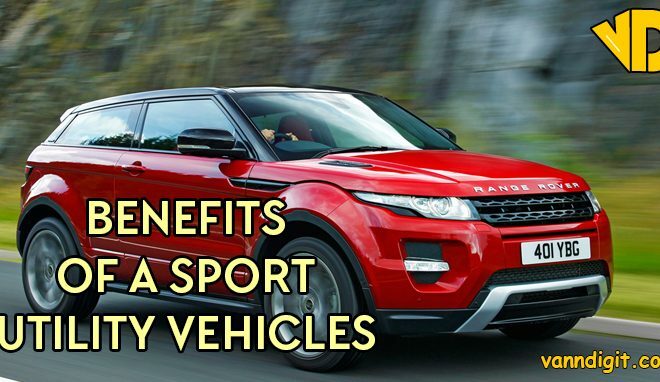 While researching different vehicles, see what type of vehicle works best for your current situation. Whether you are single, starting a family, have a family, or if you have long commutes, check every website to compare prices and find which vehicle is within your budget. 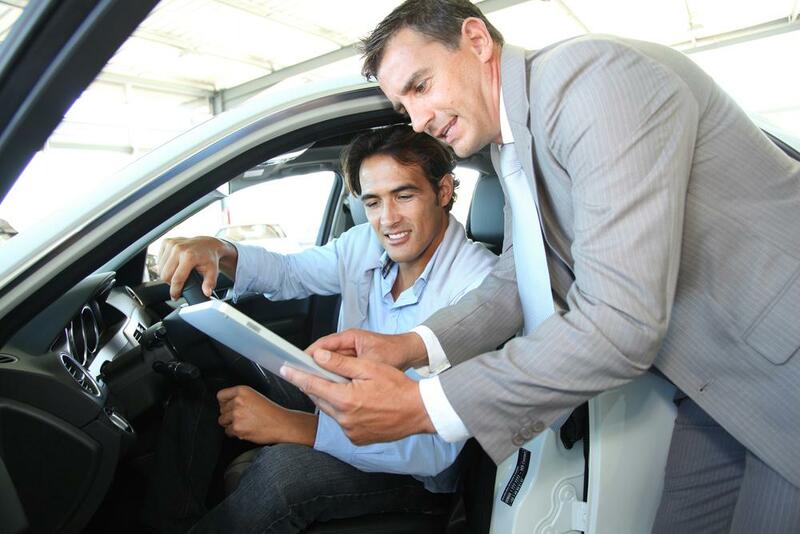 Then, see what different dealerships are offering on their sites if any. The difference between the invoice price, what the dealer paid, and the manufacturer’s suggested retail price (MSRP) is important to know. This gives a better understanding of how much you may be able to negotiate off the sticker price. If the car is used, find out how much comparable cars as far as condition, age, and mileage are being sold for in the area and compare that to the price on the car you want. Understanding the different financing options available can keep your costs to a minimum. Instead of automatically using the options given by the dealership, see if your bank can offer a lower monthly payment rate. Your bank may offer a loyalty discount for members of the bank or being in good standing with any accounts you’ve had in the past or presently own. One of the most affordable options for any budget is leasing a vehicle.The benefit of leasing a car is that the prices offered are very negotiable and finding a price that works for you doesn’t take as much work. There are helpful tools available, like a vehicle lease payment calculator, that show what a fair lease price will be for the car you’re interested in leasing. 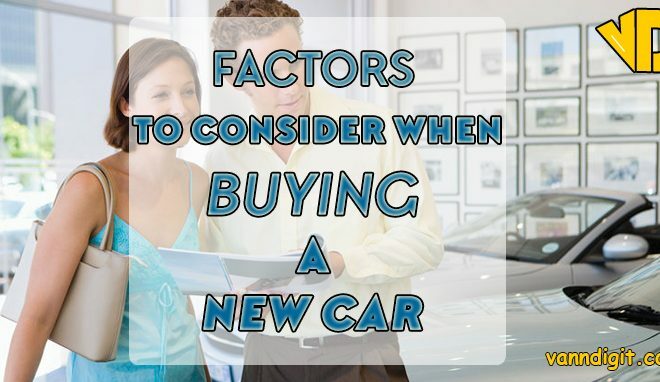 Looking into different dealerships in the area or a neighboring city can give a better bargaining position for you. 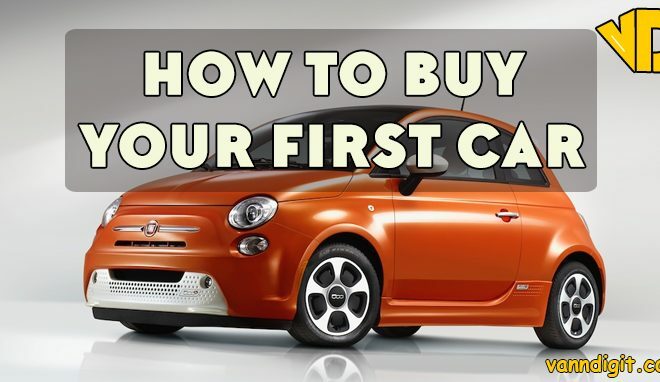 This can also allow you to find a dealership that offers the right car for the right price. 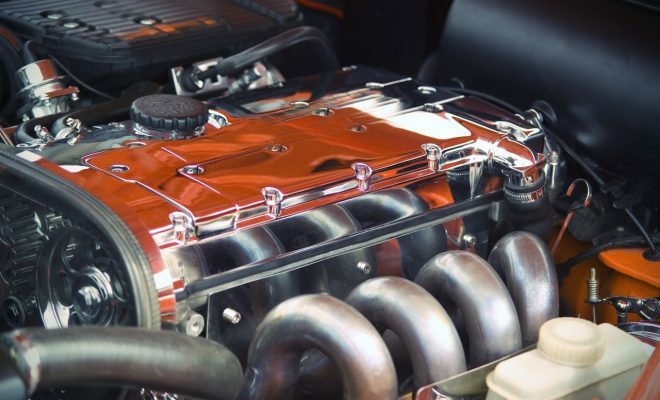 Every vehicle that you are about to purchase should be inspected by a licensed professional for any issues that may arise. Stay away from purchasing a car on impulse so there can be a proper plan on what your payments will be. Check in with different insurance companies to see what they charge so that it can be factored into the monthly payment. Depending on the area you live in, monthly insurance payments can range from $50 per month for full coverage to over $200 per month for less coverage.